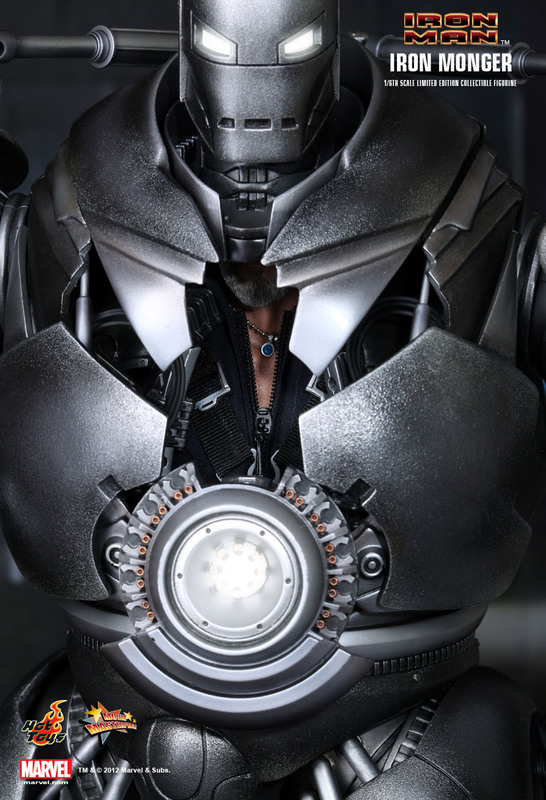 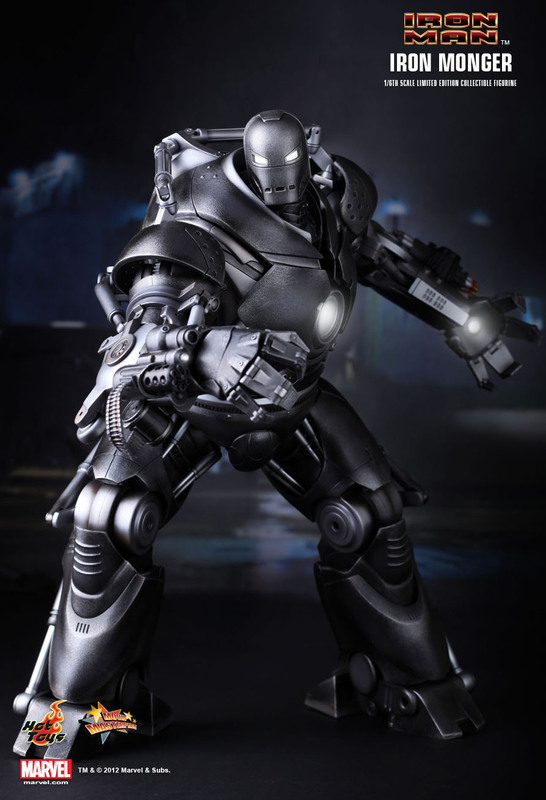 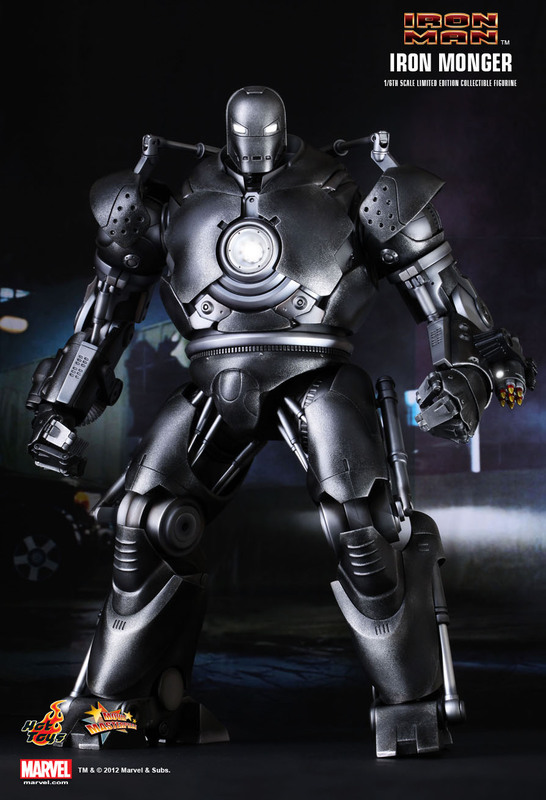 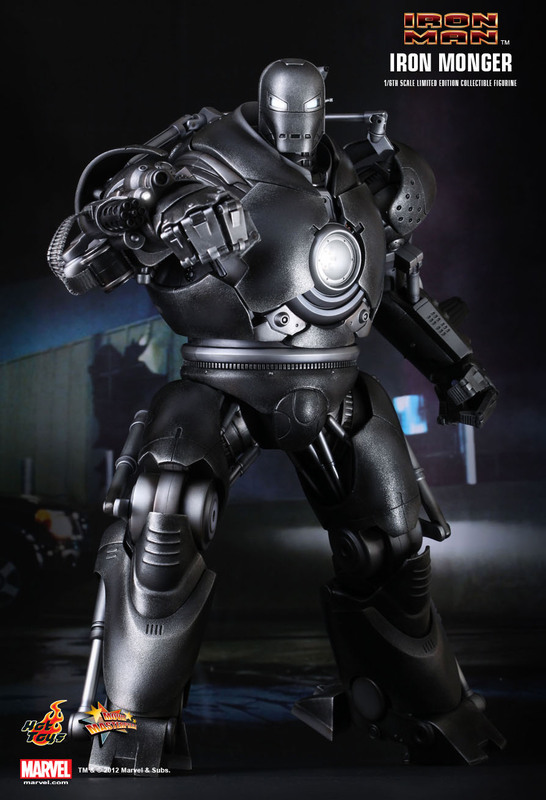 Hot Toys is proud to present the 1/6th scale Iron Monger Limited Edition Collectible Figurine from the Iron Man movie. 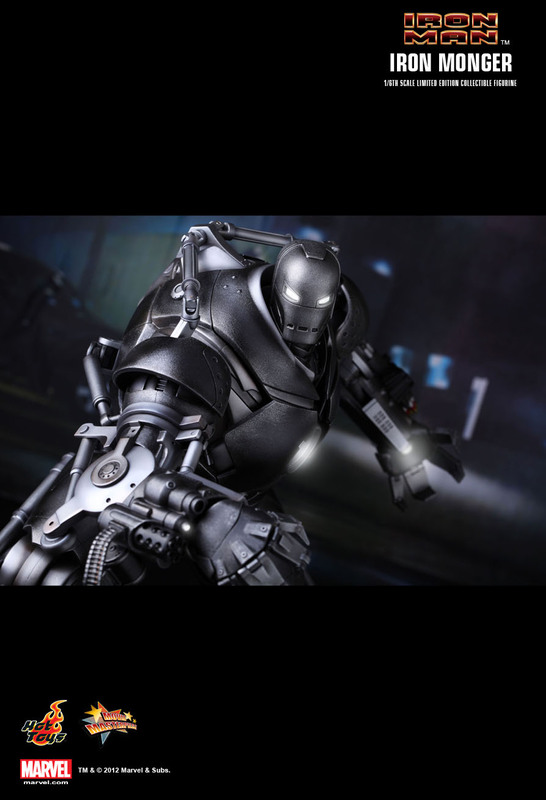 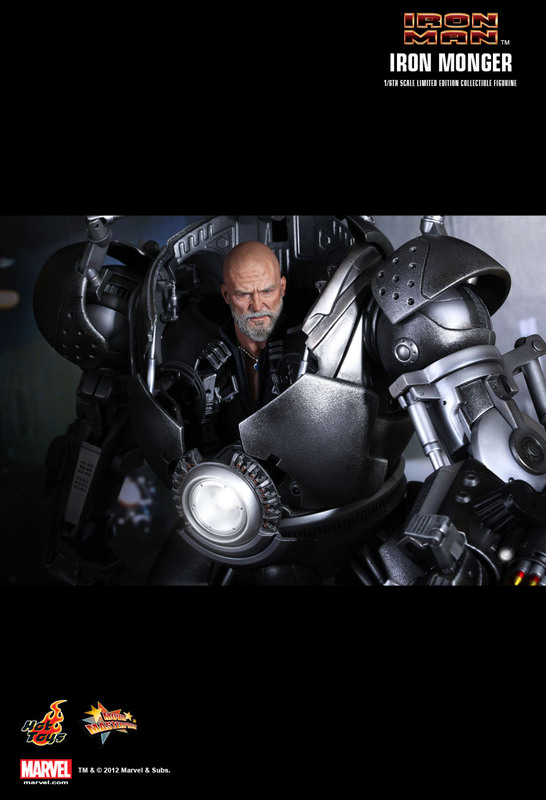 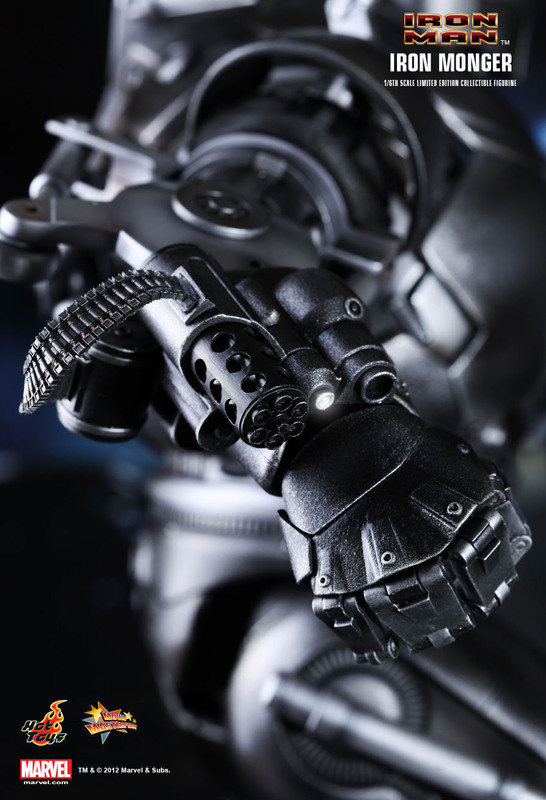 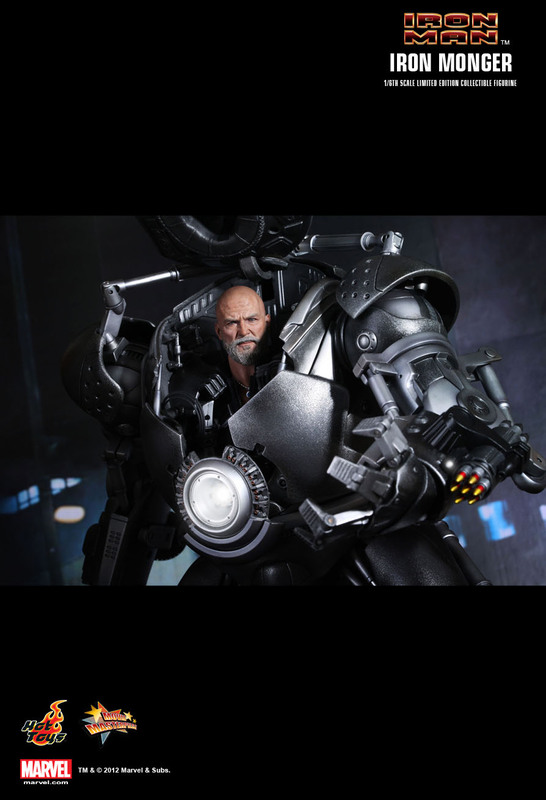 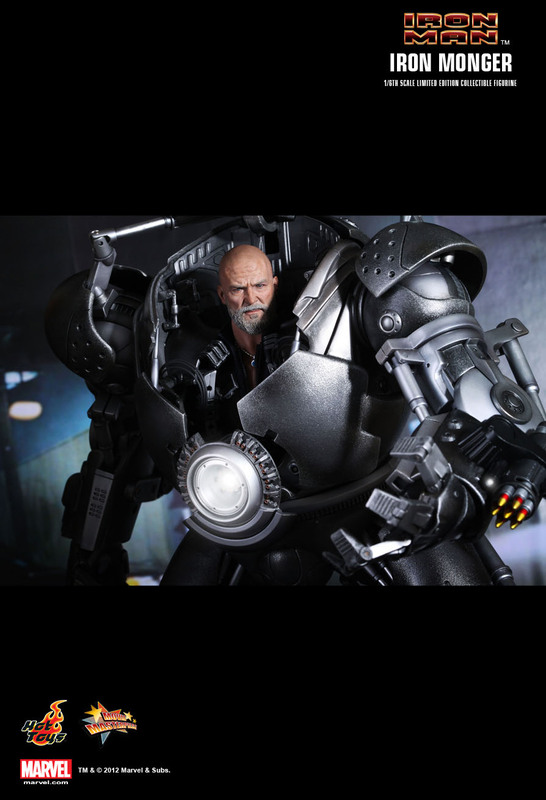 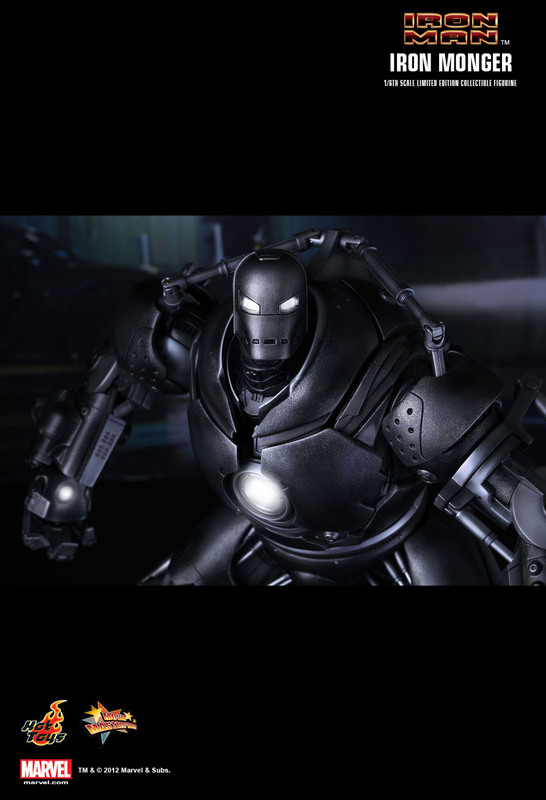 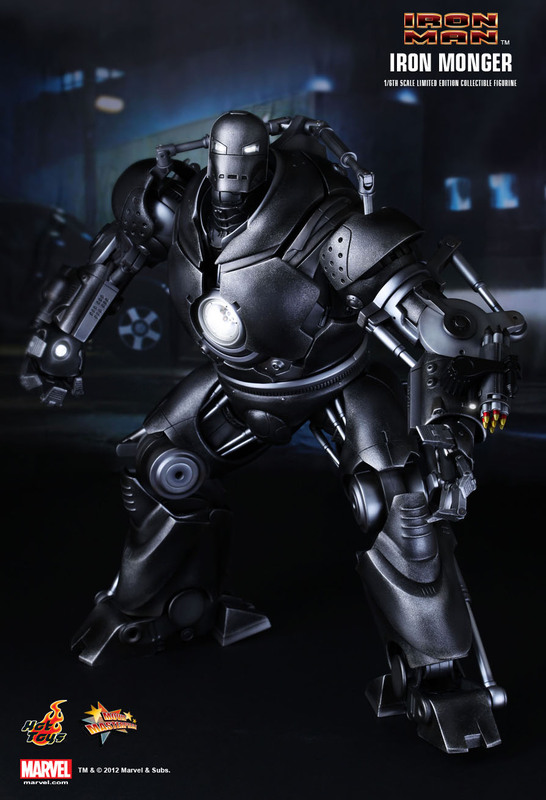 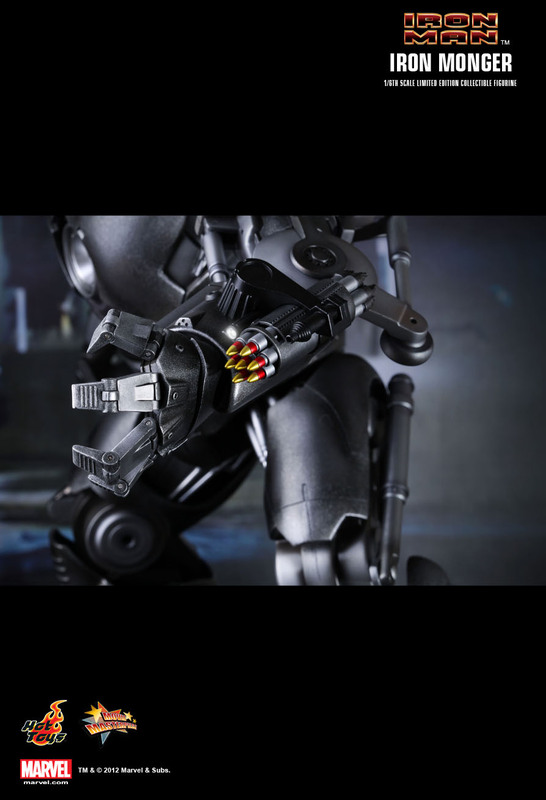 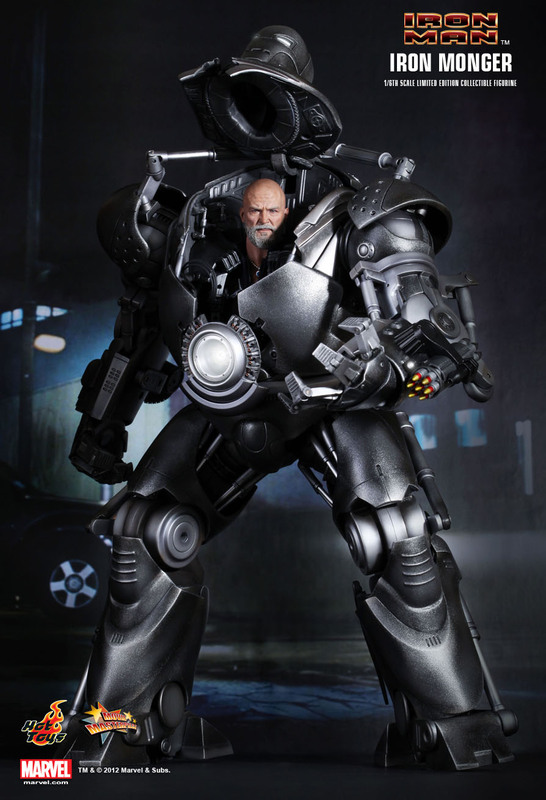 The movie-accurate Iron Monger collectible is highly detailed, specially crafted based on the image in the movie. 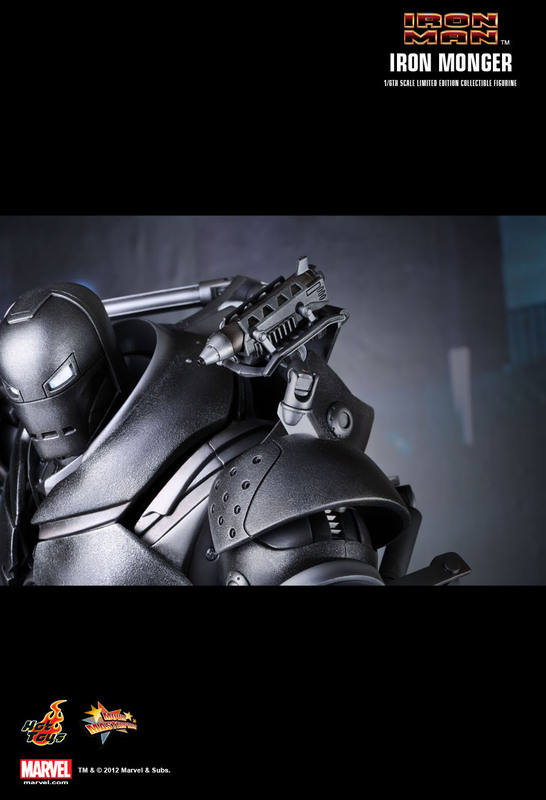 cette piece de iron1 est splendide! 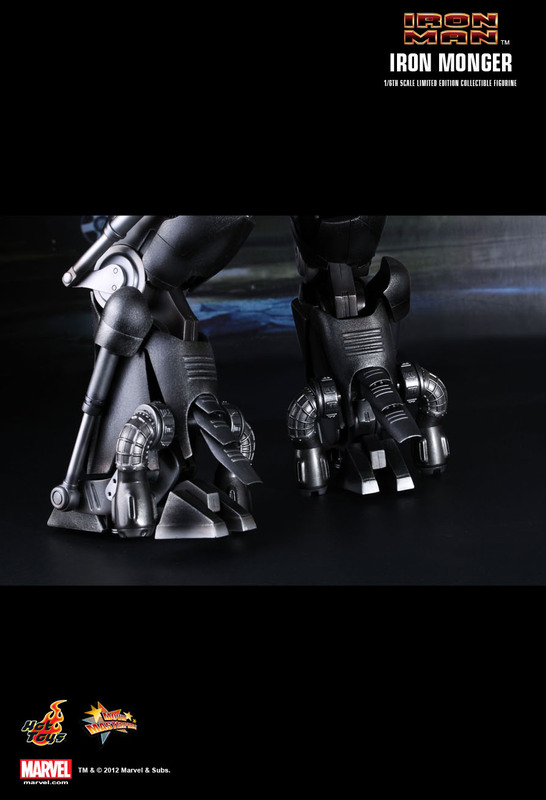 !et de la revoir dispo est 1plaizir!c est 1 bete cette piece! 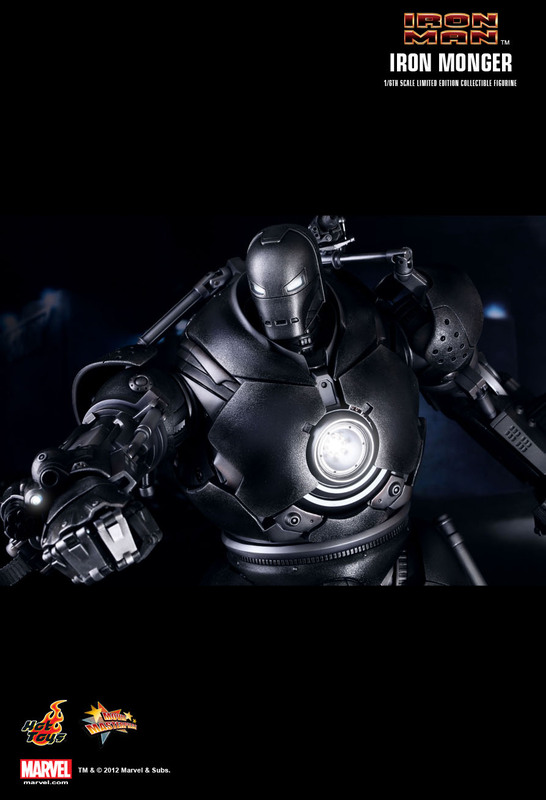 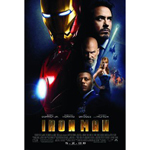 !a avoir pour tout fan de ironman!.....seb!super l ekipe!